Many fear losing live sports and news -- but research shows consumers are not as loyal as they let on. There’s still major anxiety around cord-cutting among those who believe they’re making a choice between live cable sports and OTT on-demand shows, Hulu’s CMO has said. 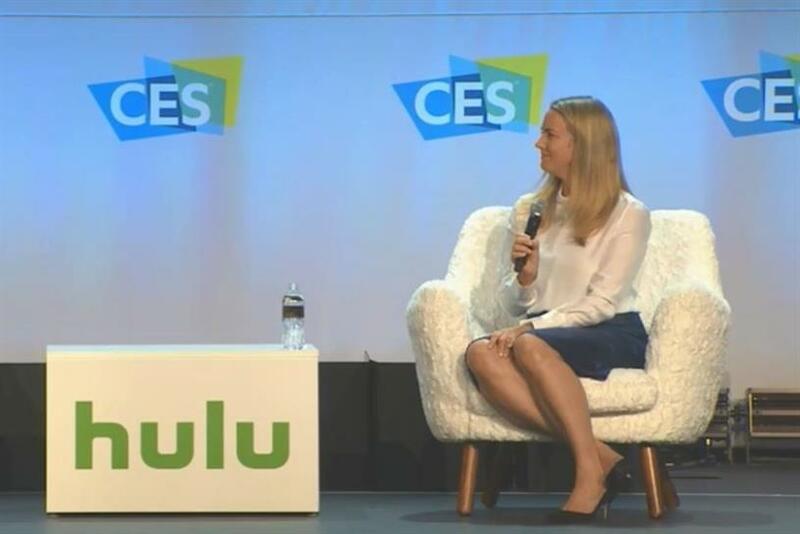 Kelly Campbell told a crowd at CES in Las Vegas on Thursday that the brand is currently pulling apart a ton of data and comparing it with real-time consumer behavior to find out what people really want from their TV experiences. "A lot of consumers will say, ‘we need cable for sports and news,’" she said. "But what we found is those consumers don’t actually watch sports and news all year long. What they’re really saying is, 'I can’t live without colllege football or March Madness.’ People are coming in and out of live sports." Hulu has seen tremendous growth in live events over recent months. Its answer to those sitting on the fence of cord-cutting is to provide an opt-in-opt-out subscription to live events. Hulu’s recent hires of brand lead and chief data officer is a nod to the company’s mission in 2019 and beyond. Campbell said the data hire has already reaped a "breakthrough" moment for Hulu. "What people say they do and want doesn't match to what they're actually doing," she said. "The core tenet for this year and next is really understanding what consumers want." Initial research into anxious cord-cutters by Hulu found that cable loyalists fear quality of live sporting events weaken when viewing them on OTT devices. The company has responded by throwing a ton of time and resources at improving the quality of live events. The firm is making goliath efforts in brand growth as well by tapping into culture. Campbell explained how her team recently dropped Dillion Frances -- a DJ well-known among EDM fans -- into content. He had no lines in the episode he appeared in, but his fan-base exploded over the easter egg. It earned Hulu pickup in publications it wouldn’t normally see the light of day in and opened up access to a whole new fan base.